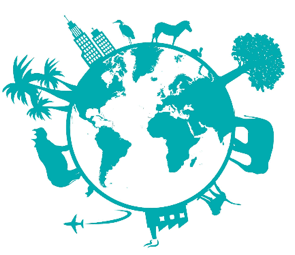 The British Organic Geochemical Society Annual Meeting 2019 will be held in the Geoffrey Manton Building at Manchester Metropolitan University on Wednesday 10th and Thursday 11th July 2019. Please indicate whether you would prefer an oral or poster presentation. Poster presenters will also be given the opportunity to present a 60 second, single slide, oral introduction to their posters before the poster session. Registration fees include conference attendance, lunch on 10th and 11th July, refreshments, and the conference dinner. The British Organic Geochemical Society (BOGS) was conceived in 1987 and exists to support organic geochemistry in the UK. The Annual Meeting exists as an informal forum for organic geochemistry in all its forms, and there is a particular emphasis on supporting student and early career scientists (who give the majority of talks). Organic geochemists and those interested in the field from all career stages and generations are very welcome! Manchester city centre contains a large amount of hotels at a range of price points. 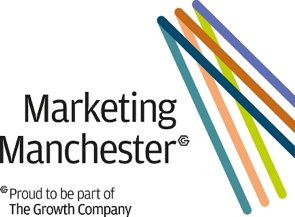 Marketing Manchester have secured preferential rates at several local hotels. Rooms are being held until 28 days before the conference, and can be paid by invoice or credit/debit card. Both the icebreaker and conference take place on the Manchester Metropolitan campus. This is a short walk from Manchester Piccadilly and Oxford Road train stations, and from the city centre. There is a taxi rank at Piccadilly station, and bus 147 runs from Piccadilly to the university every 10 minutes. The conference dinner will be within walking distance of the university.